MOTIVATED SELLER, Price just reduced by $9000.00! 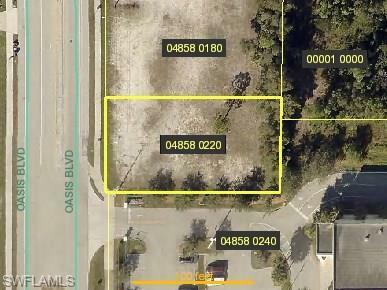 Beautiful dry and vacant lot in sought after neighborhood with high quality homes. Cleared and ready for you to build your SW Florida dream home, utilities are in place. Close proximity to schools, shopping and restaurants. Seller willing to get creative and is open to partial trade of silver/gold or vehicle; will consider working with builders to include land purchase at time of home-site completion; BRING ALL OFFERS! Listing courtesy of Christine Fidler of Right Choice Realty, Llc.